Exactech, a developer and producer of bone and joint restoration products for extremities, hip, and knee, announced today the successful first surgery using its new InterSepTM calcium sulfate bone void filler. One of the newest additions to Exactech’s infection-related solutions, InterSep is a 100% synthetic calcium sulfate bone void filler that is engineered to fully resorb and replace bone during the healing process. Made in the United States, InterSep may be used in a variety of bone and joint replacement surgeries, including infected bone sites. It provides surgeons flexibility with its bead and paste options. Orthopaedic surgeons Mark Brandon, M.D., of Richmond University Medical Center in Staten Island, NY, and Timothy van de Leur, M.D., of The Orthopaedic Institute, Ocala, Fla., performed the first cases using InterSep and report excellent results. 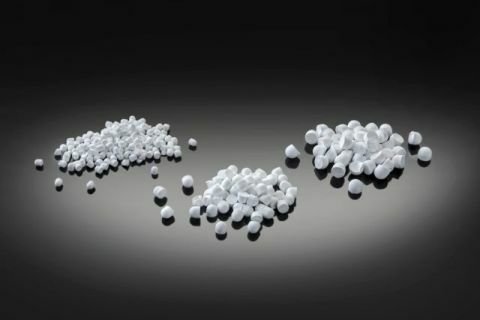 InterSep is manufactured by Pacific Bioceramics and distributed exclusively by Exactech. It is currently available at select hospitals and surgery centers throughout the U.S. with plans for full launch during the second half of the year. More From BioPortfolio on "Exactech Announces Successful First Surgeries Using InterSep™ Calcium Sulfate Bone Void Filler"